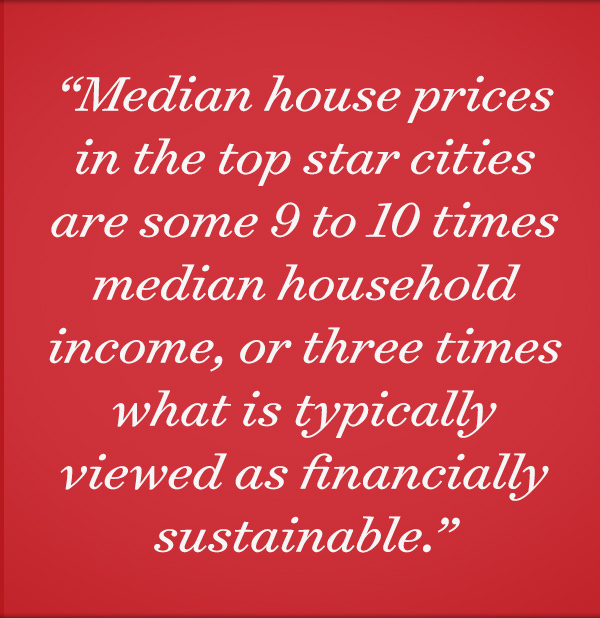 How can we avoid housing becoming a limiting factor in economic mobility? 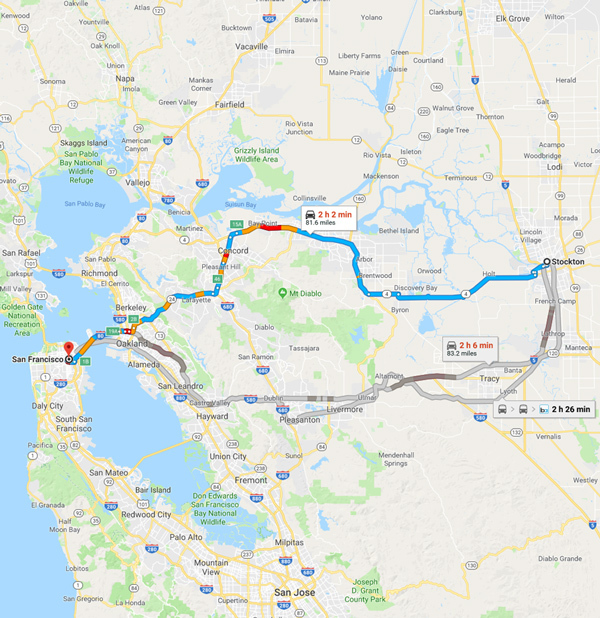 More and more Americans are moving to less expensive regions of the country, or, more commonly, settling for the limited opportunities available in struggling communities like Stockton. These changes in the economic geography of American cities have far-reaching implications for upward mobility and economic growth. Most people can’t afford to live where the best opportunities are. Housing prices are just too high. Unless reversed with smart policies, four trends are likely to keep driving the role “place” plays in our struggle with economic inequality. 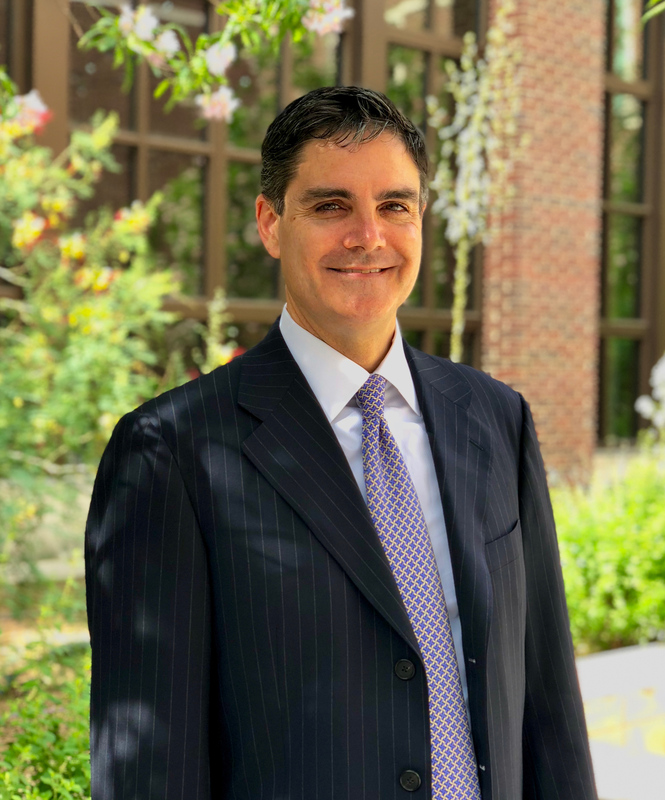 Enrico Moretti, a University of California at Berkeley economist, argues that the burgeoning role of “knowledge” industries is increasingly reinforcing these “agglomeration” benefits. Highly- educated graduates have powerful incentives to head for the major “brain hubs,” where up-and-coming employees can learn specialized skills by working with top experts in their fields. And local success begets more success. Star cities enjoy superior schools, higher civic participation, and healthier residents, compared to lower-income cities. Apartments in San Jose, California, such as these rent for an average of almost $3000/month for 1,000 square feet, according to rentcafe.com. The result is widening gaps in the productivity of individual workers across metro areas, and thus growing income disparities as well. 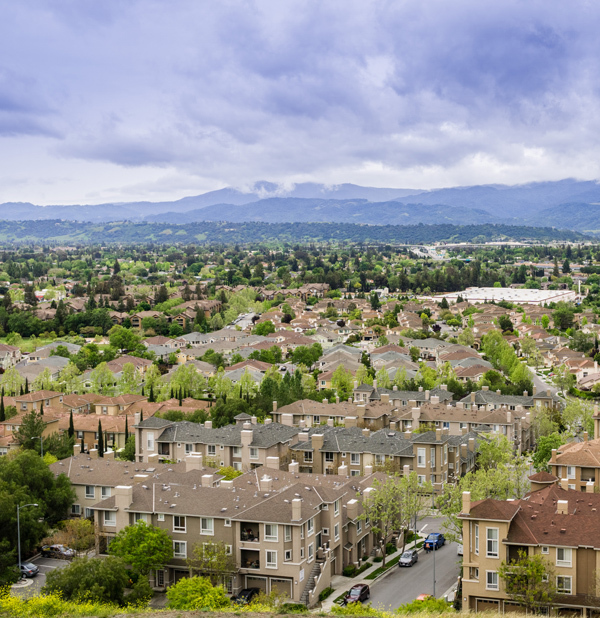 Harvard’s Ed Glaeser has calculated that productivity levels are more than five times higher in leading star metros like the San Jose-Palo Alto area than in relatively poor metros like McAllen, Texas. 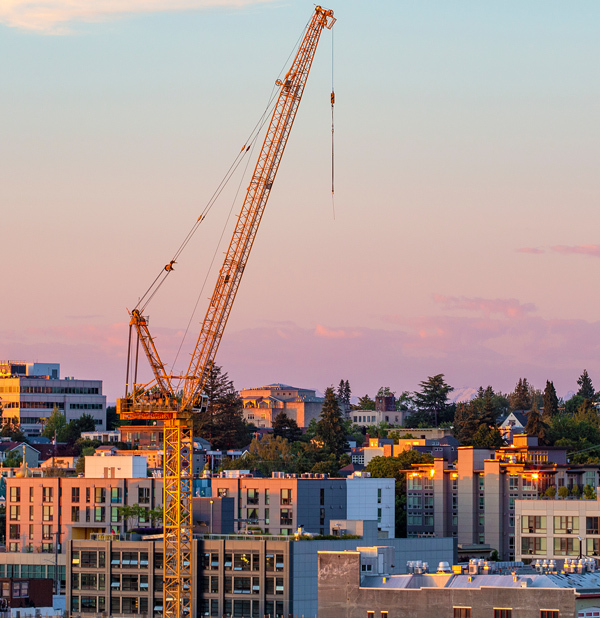 Construction in Seattle has slowed to 80 percent below its peak. The premise that these places are too dense to allow much construction also turns out to be a myth. Even in metros with densely-populated urban cores, the wider metro areas contain abundant low-density neighborhoods and indeed vacant space. Glaeser notes that the county containing his home in Cambridge, Massachusetts, has lower population density than Houston. The evidence suggests the main factor constraining housing supply in today’s star cities is increasingly burdensome land-use regulation. Several studies confirm that land-use rules have grown considerably stricter in the big coastal metros since the 1980s, and that the cities imposing the toughest regulations have experienced slower growth in supply and far more severe price appreciation than other U.S. cities. Even though wages for lower-skilled people have grown faster in the star metros than elsewhere, net returns after housing costs have generally deteriorated for these workers since early in the last decade. This helps explain why the net flow of lower-skilled people has been out of these cities, and why fewer people are moving to pursue economic opportunities at all. Moretti and his collaborator Chang-Tai Hsieh estimate that, if the New York and San Francisco Bay metro areas loosened their land-use restrictions to the average level of other cities, the tremendous influx of people and resulting increase in average productivity levels would lead to a 9 percent increase in the U.S. economy. Another study finds that a change by all states to the relatively loose rules of Texas would raise California’s population by 6 million, and the U.S. economy by almost 12 percent. Urban revitalization policies centered on attracting businesses to areas with concentrations of lower-skilled people should have a place in America’s growth strategy.